Photograph each pet and store these pictures with other important documents in sealed/waterproof plastic bags. Make sure that all animals are up-to-date on their vaccinations. Boarding kennels typically require proof of current vaccines. All dogs and cats should wear collars and identification tags with current information. Dogs should wear nylon or leather collars only. Never place tags on training collars or choke chains. Cats should wear a breakaway/safety collar. It’s a good idea to include the contact information for someone outside the area on your pet’s tag in case local phone service is not functioning. Make sure that all microchip information is also up-to-date. 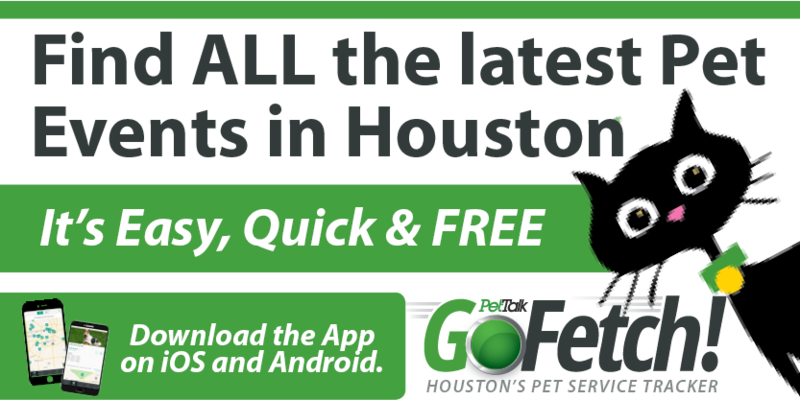 The Houston SPCA also encourages families to pack a portable pet survival kit with food, water, medication, vaccination records and cleaning supplies. Make sure your pet has a safe traveling carrier that has been labeled with your emergency contact information. You should plan on enough supplies for at least two weeks. Take your pet’s favorite toy or blanket with you to help minimize his/her stress. Pet owners should identify an evacuation route and make temporary housing arrangements before a storm hits. This often means finding a boarding facility or animal shelter out of the evacuation area and in the area where the family will be staying. It is particularly important to plan for horses and farm animals. Their size, shelter and transportation needs make planning crucial. 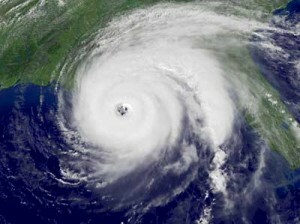 For more information on what you should do to help keep your animals safe this hurricane season, visit our web site at www.houstonspca.org.